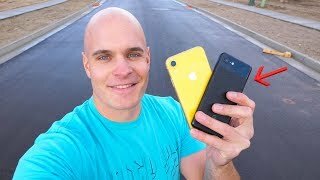 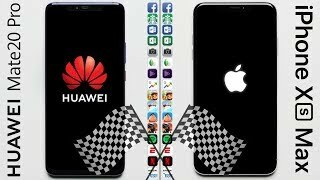 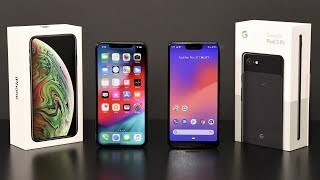 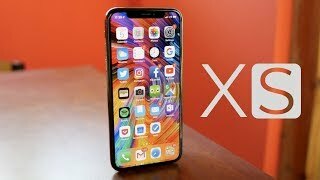 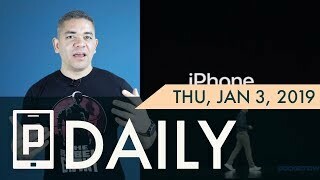 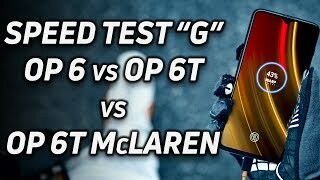 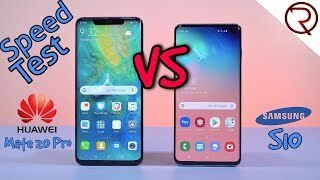 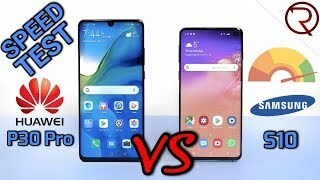 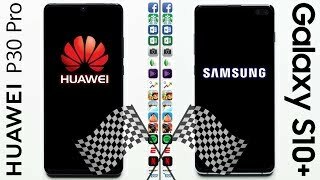 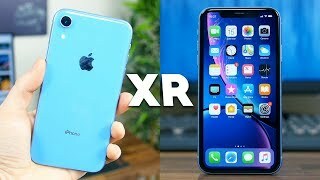 OnePlus 6T vs Apple iPhone XR SPEED Test! 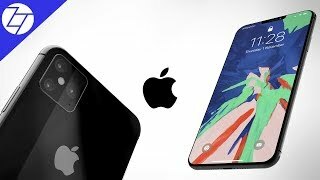 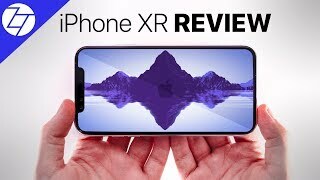 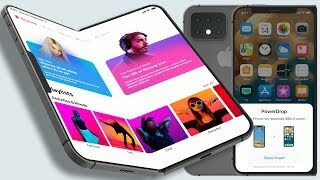 Apple iPhone 11 (2019) - LEAKED! 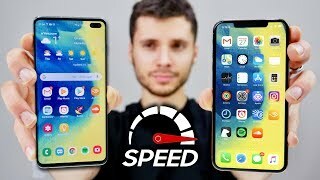 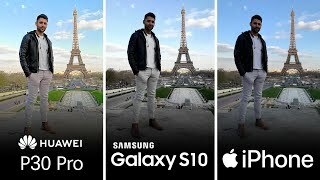 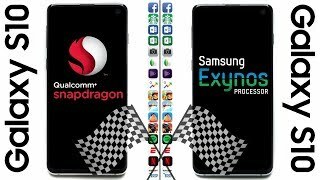 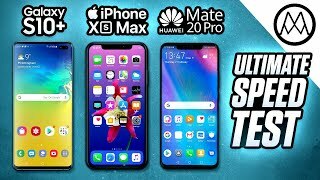 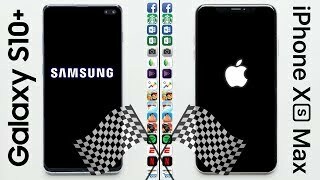 Samsung Galaxy S10+ vs Apple iPhone XS Max Speed Test!